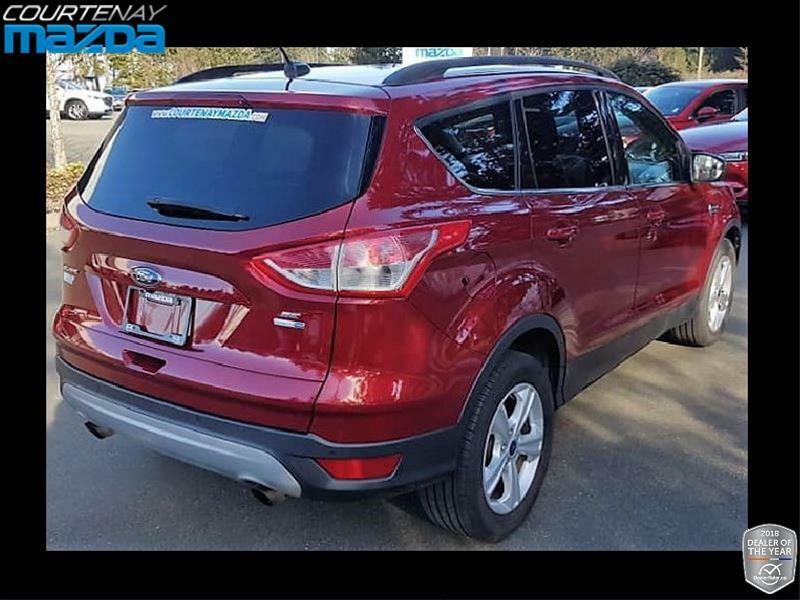 NO REPORTED ACCIDENTS - NAVIGATION - HEATED SEATS - BACKUP CAMERA - CRUISE CONTROL - BLUETOOTH - and More! 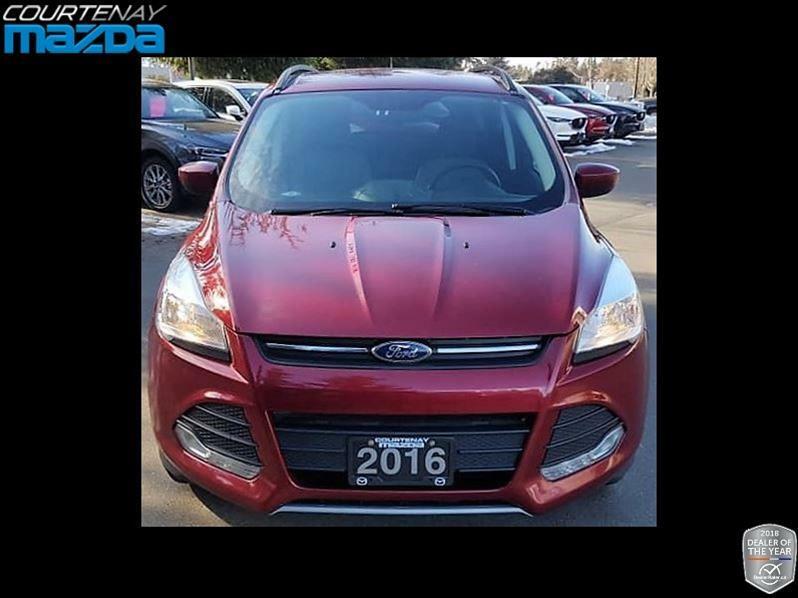 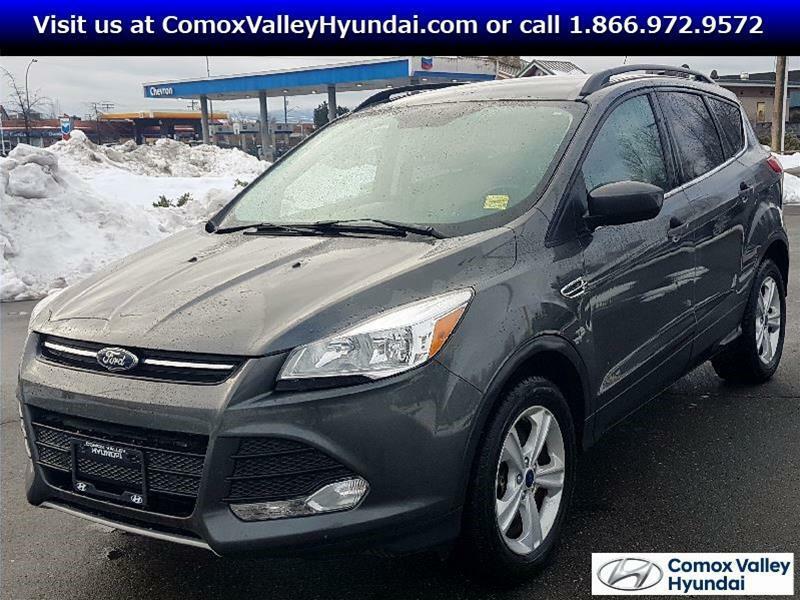 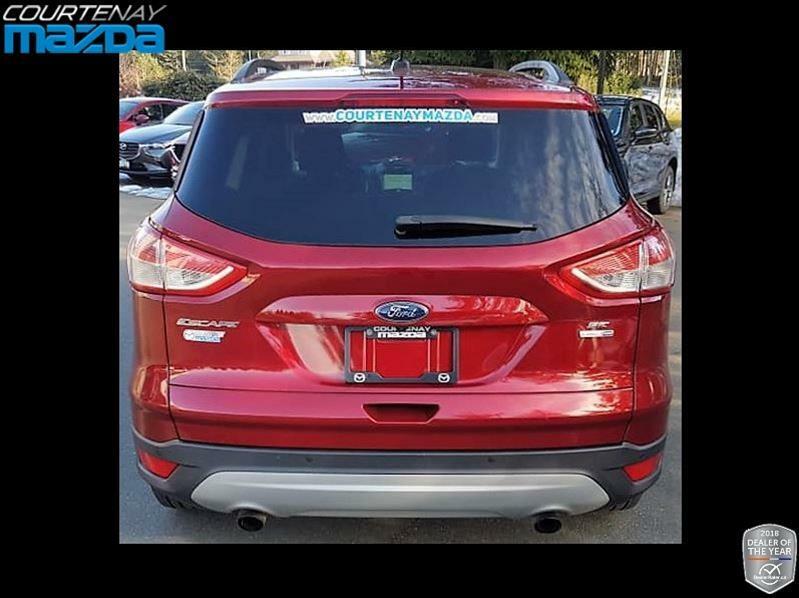 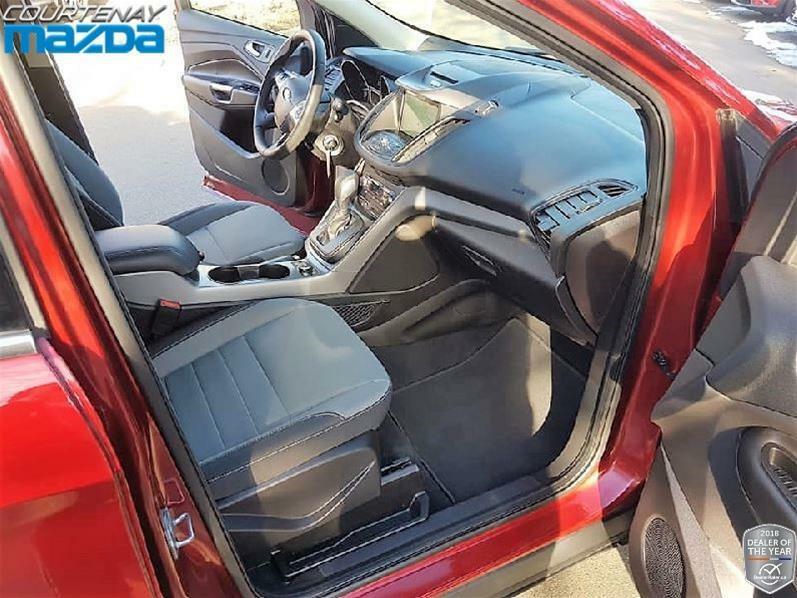 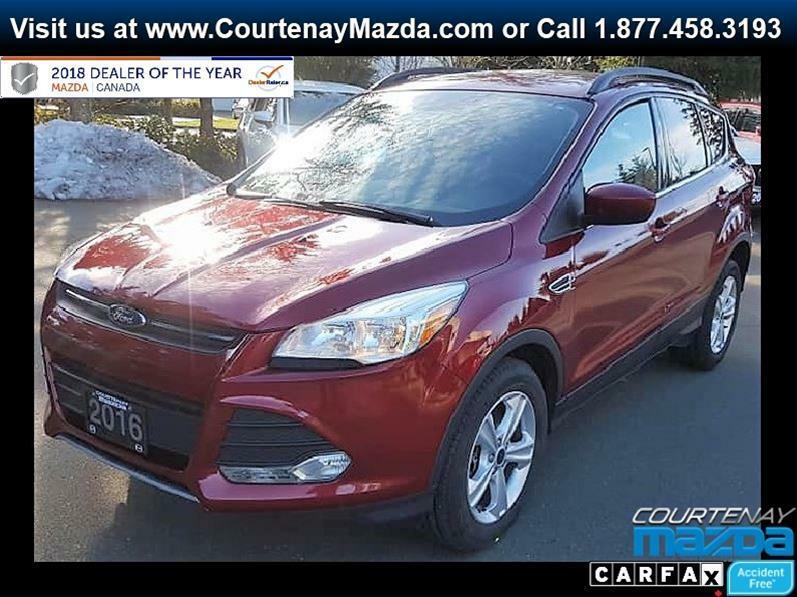 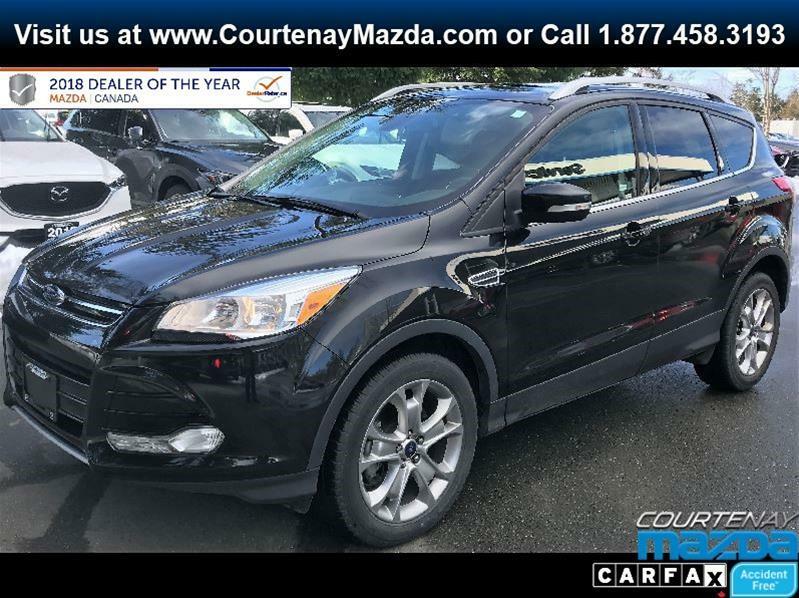 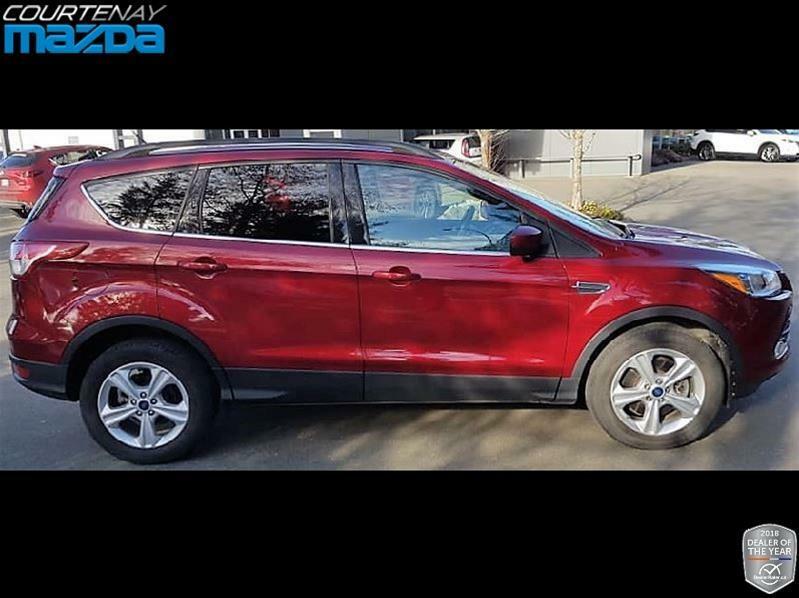 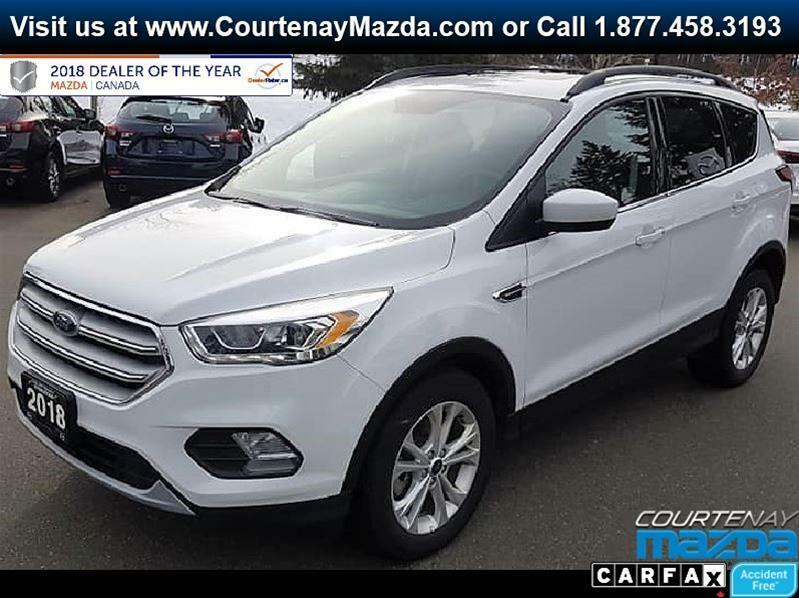 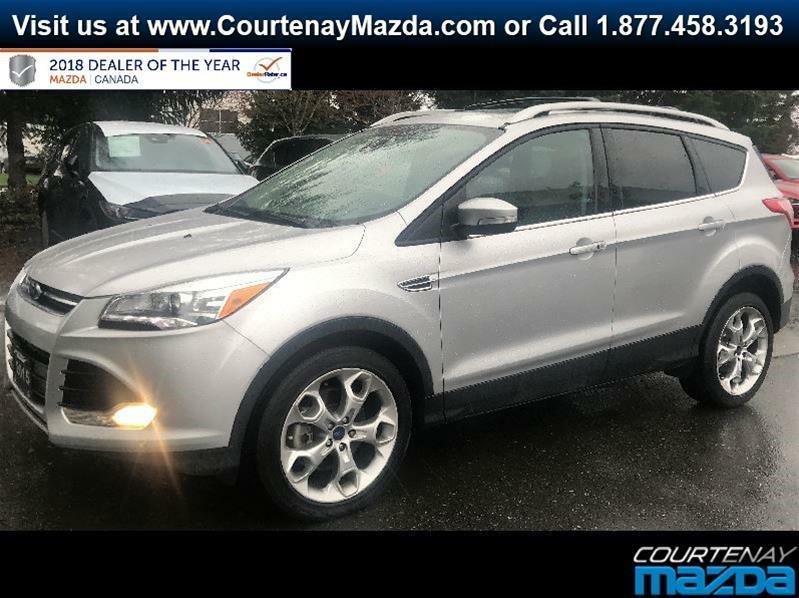 Call Mike at Courtenay Mazda and ask me all about this low mileage 2016 Ford Escape. 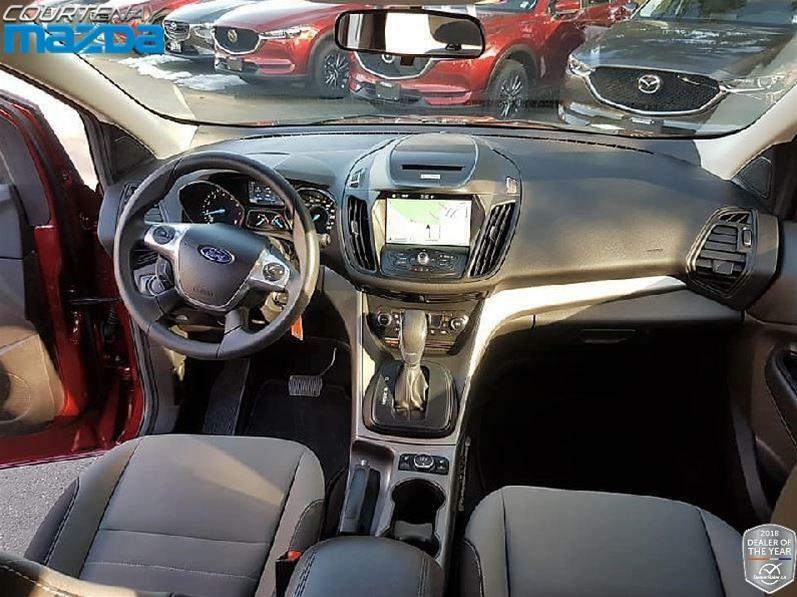 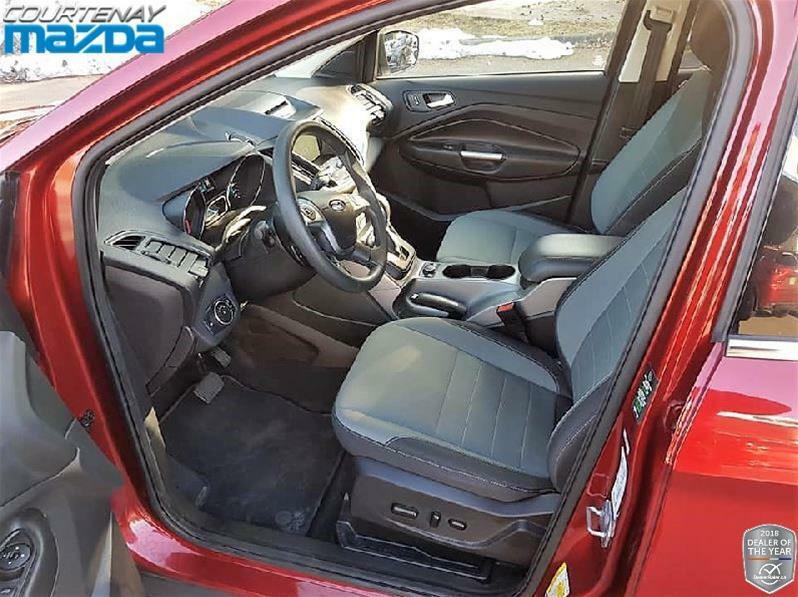 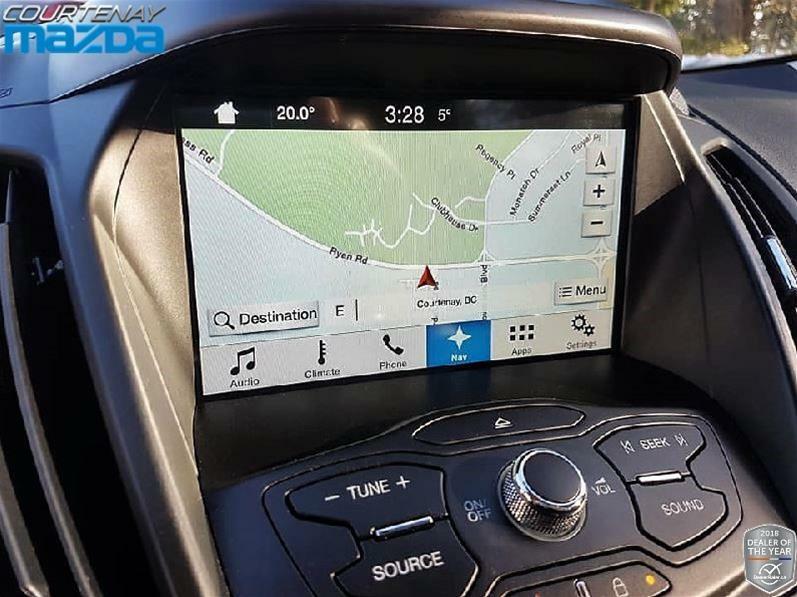 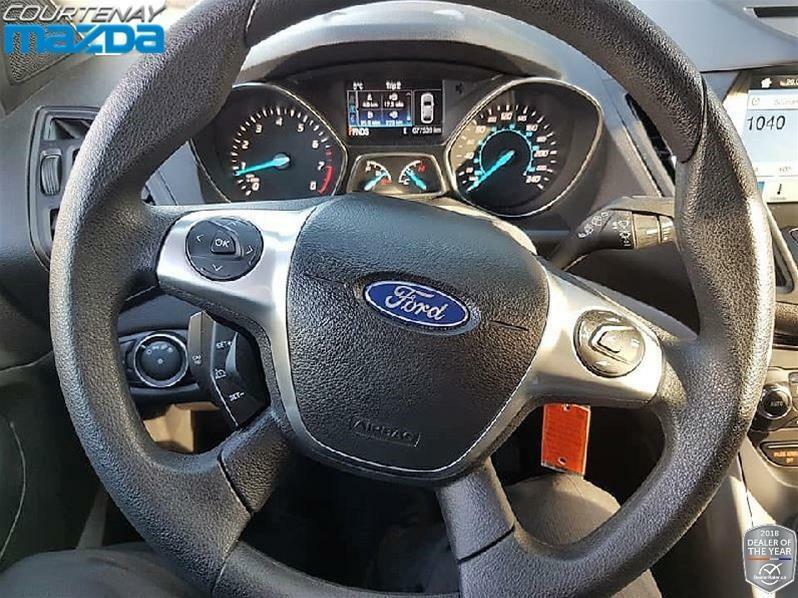 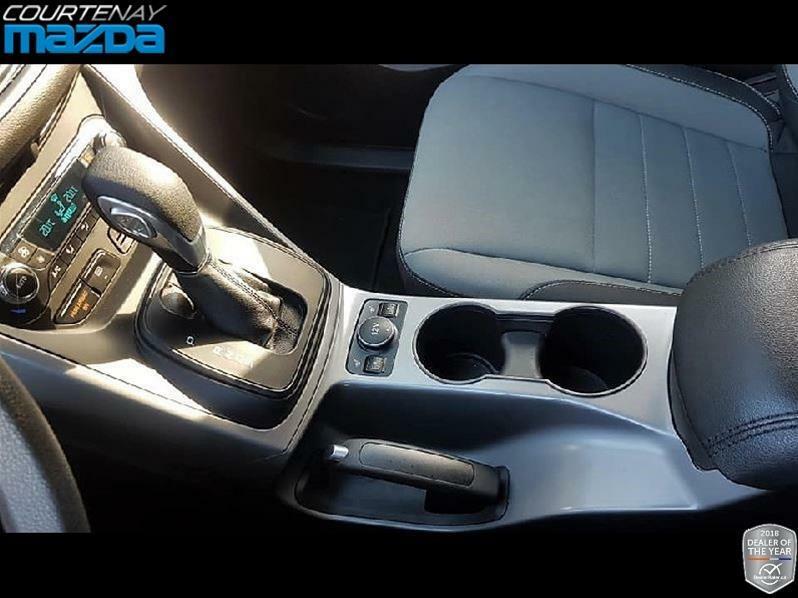 It has navigation, dual zone climate control, back up camera, power seats, heated seats, 60/40 split folding seats, Bluetooth, cruise control, air conditioning, and so much more! 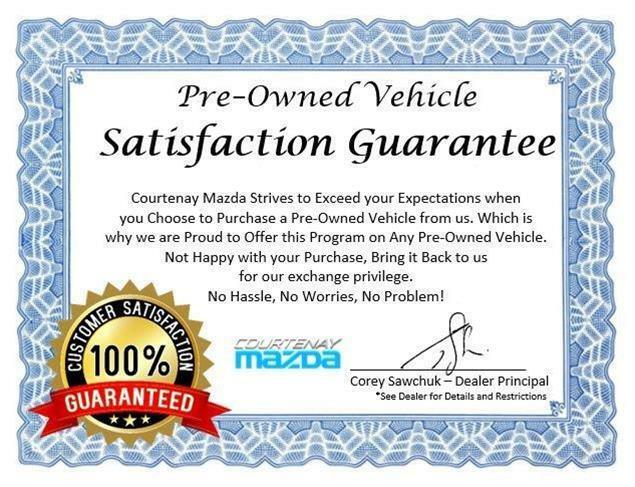 Super clean with an inspection and an up-to-date service are definitely great reasons for you to come in and check it out. 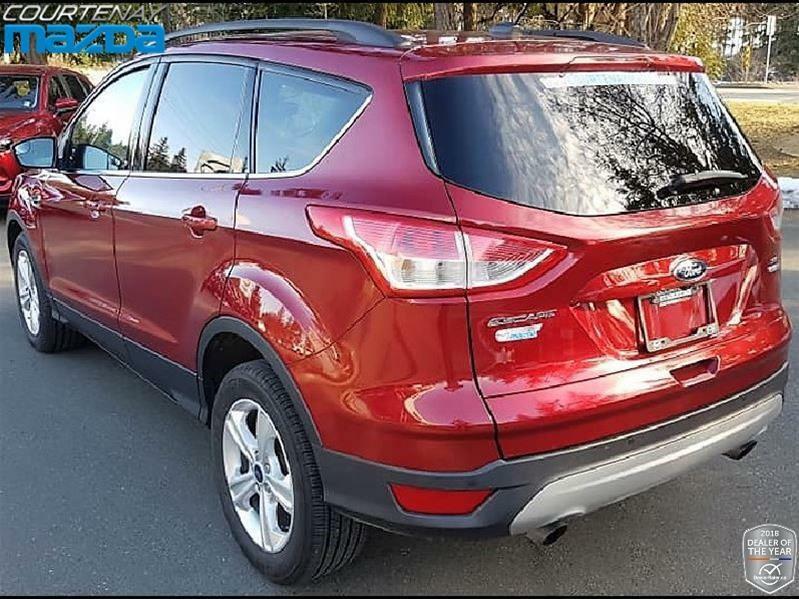 The 4-cylinder engine motor has plenty of power to get you moving quickly even with the neighborhood piled in the back and their pets too. 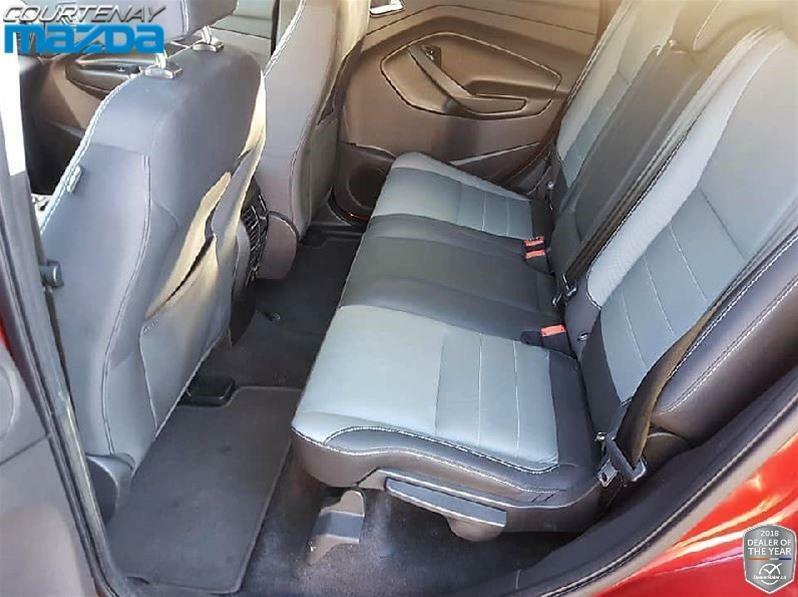 The super smooth ride is very comfortable around town and even better for those long road trips. 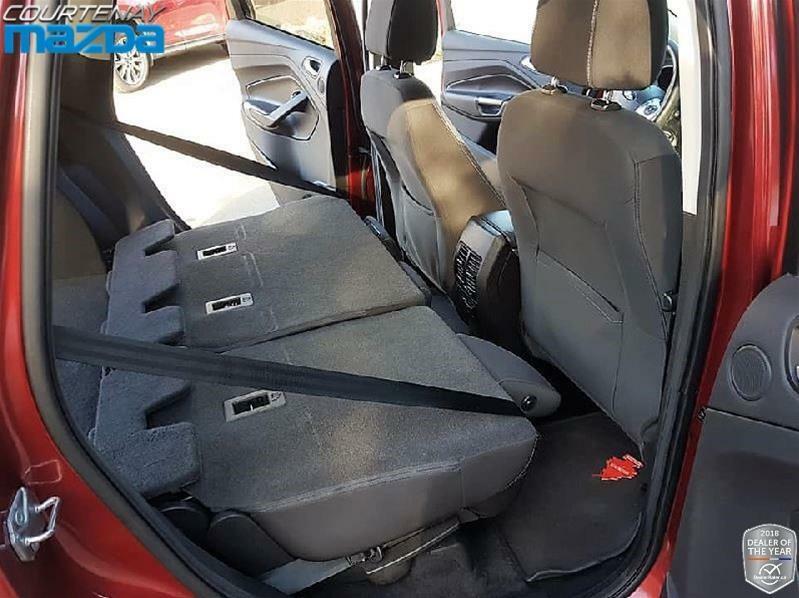 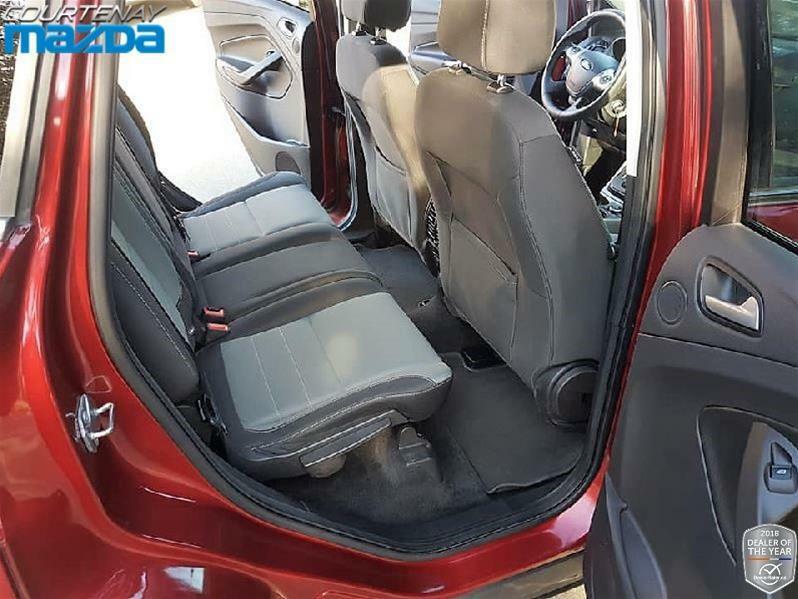 You can carry all kinds of equipment with the functionality of the 60/40 rear split-folding seats. 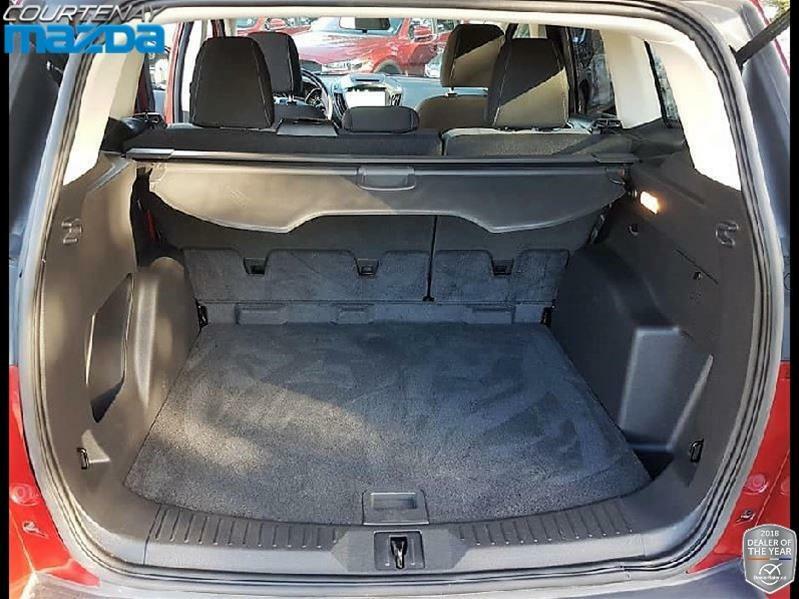 The power rear door makes life a breeze to get luggage and groceries in and out, and the ride height gives great visibility to just about any driver. 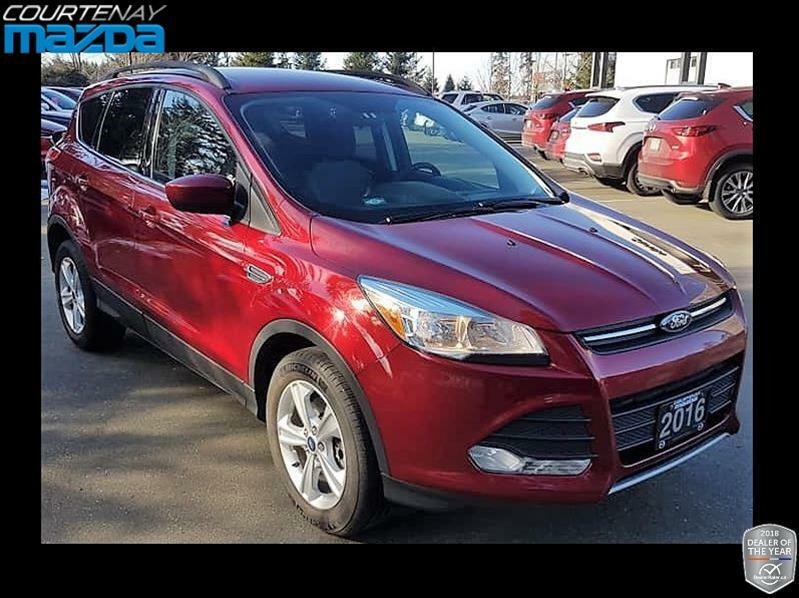 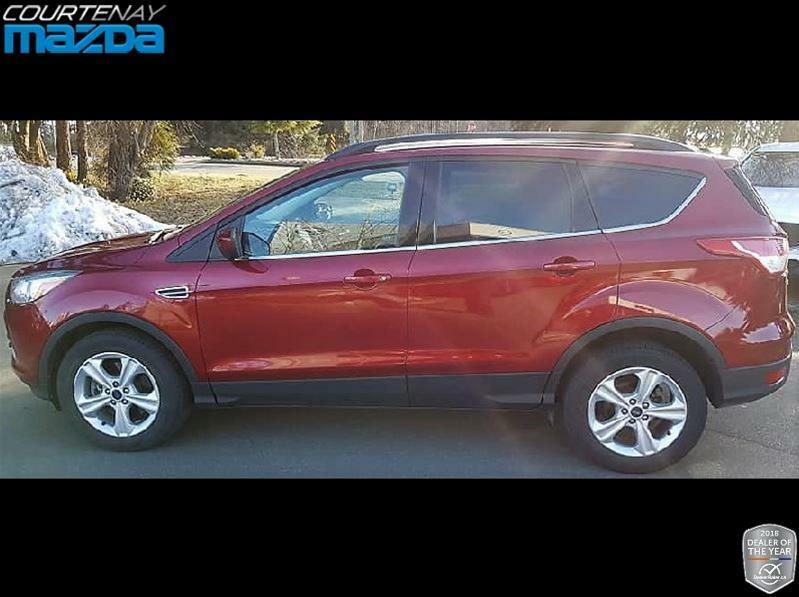 This 2016 Ford Escape is ready for a new home. 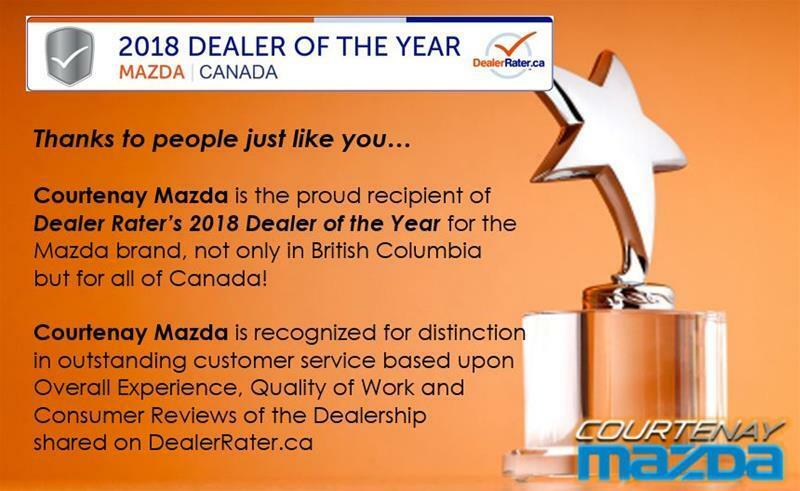 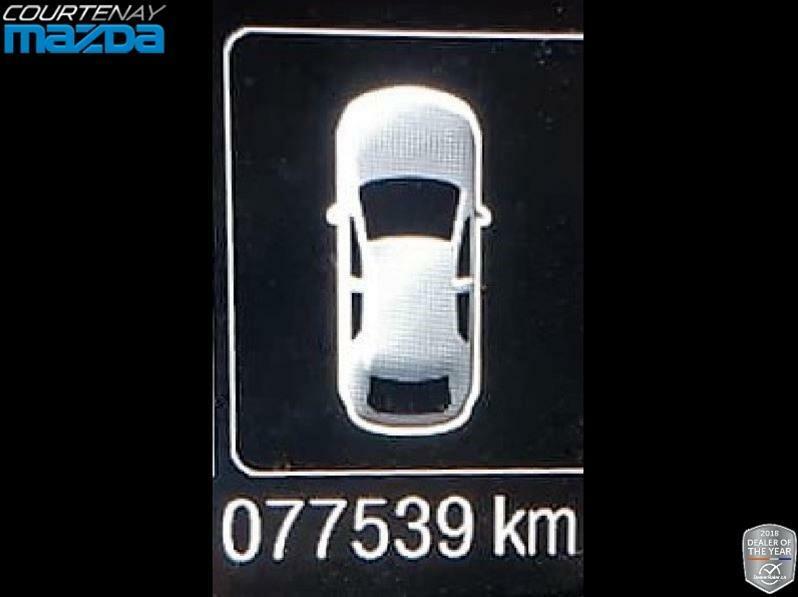 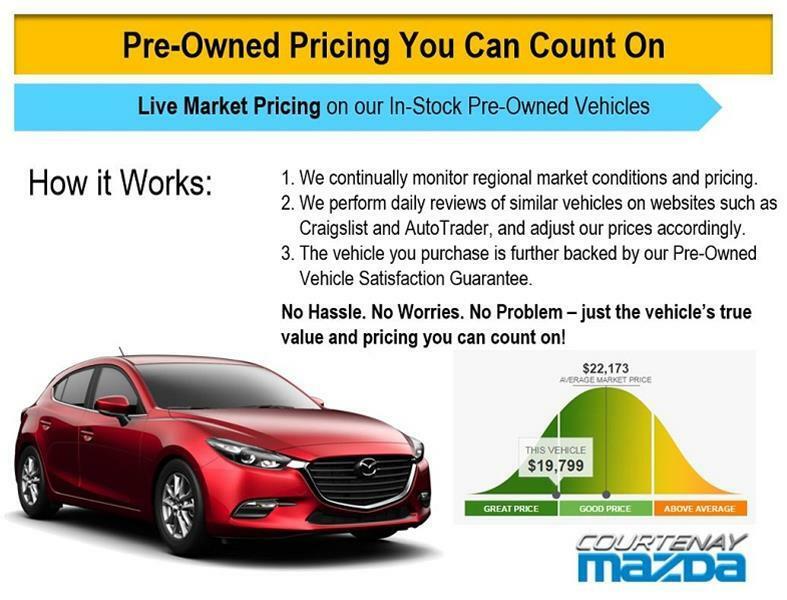 Call Mike at Courtenay Mazda and arrange a test drive today.